Whatever your business requirements, we understand the importance of making things happen at the right time. 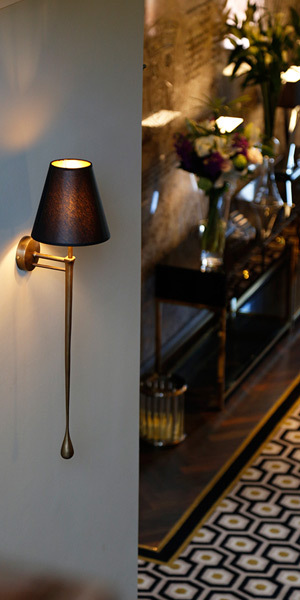 Our attention to the smallest details will give you peace of mind, leaving you free to focus on the business at hand. 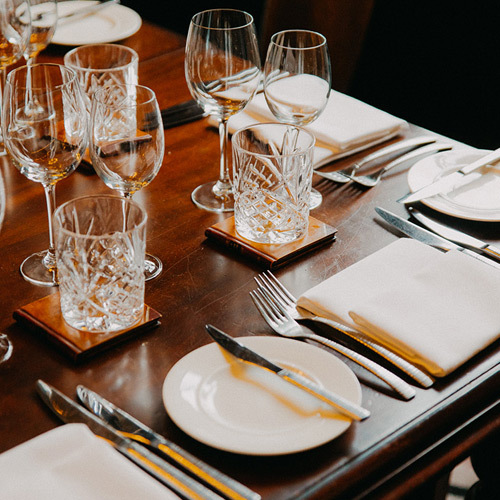 Fantastic southside of Glasgow location and an abundance of corporate setups, this venue epitomises the very best when it comes to business, corporate events and more. 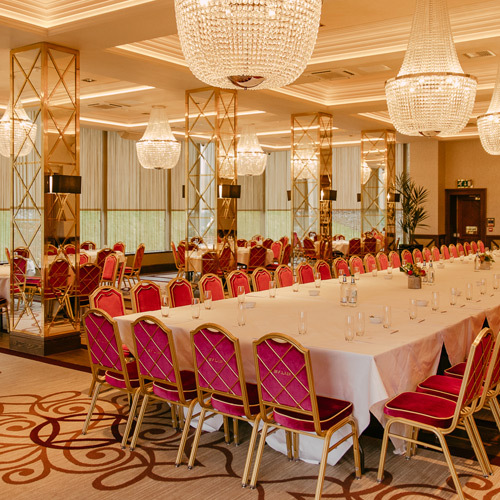 Four functions suites, onsite Aura Health Spa and Gym plus a gorgeous new restaurant – this really is a corporate venue that will impress more than your delegates. Team events and team building opportunities are also available at this venue. Situated in stunning Countryside, this stunning Castle has a wonderful ballroom and conservatory that excels in space, functionality and not to mention the breathtaking views over the River Clyde – a real must see for clearing your head after a hard working day. 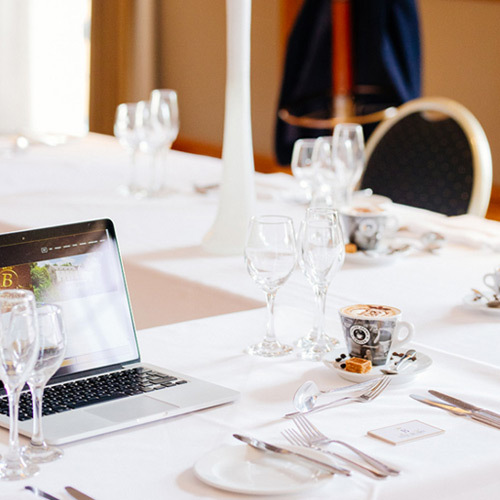 A Victorian building with beautiful gardens to the front and rear plus a choice of three meeting rooms and a grand ballroom for those showstopping events or conferences. And if your booking includes an overnight stay, you can relax in beautiful surroundings, enjoy a peaceful sleep, and give yourself the best possible start to the day with a full Scottish breakfast. Perfect. 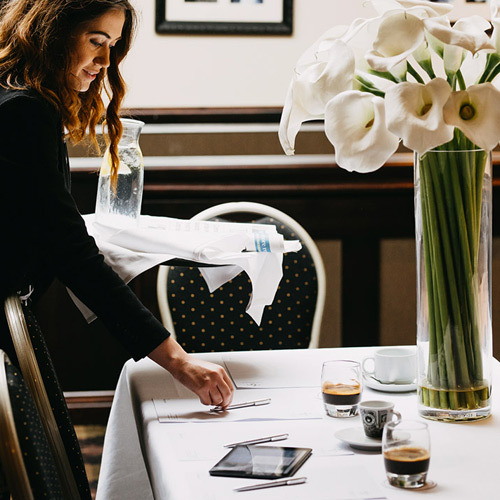 Nothing is left to chance – we work around you to ensure refreshments are provided exactly when required throughout your meeting, keeping you on schedule. 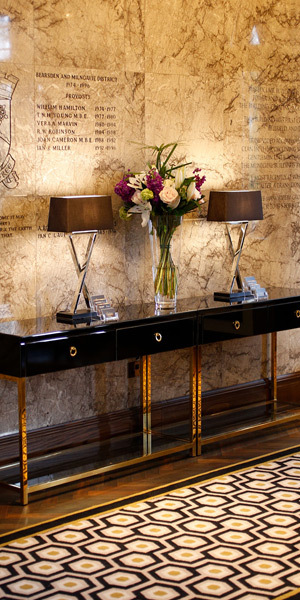 And when business is concluded for the day, you can relax in any of our hotel bars or lounges.